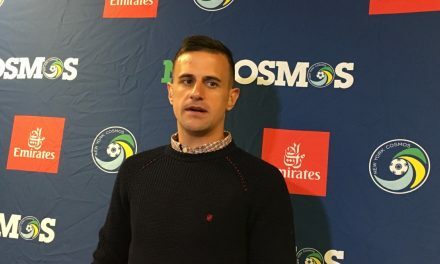 The Cosmos announced Monday the signing of goalkeeper Santiago Castaño. 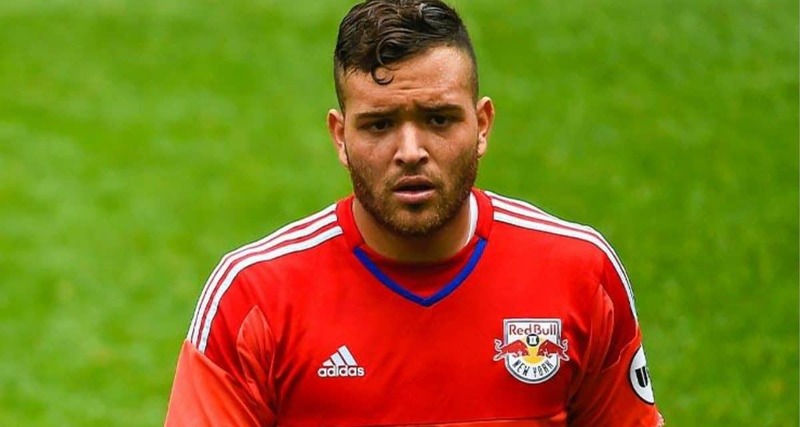 A native of Queens, N.Y., the 23-year-old Castaño played in the Red Bulls Academy and signed a professional contract with the Major League Soccer side. 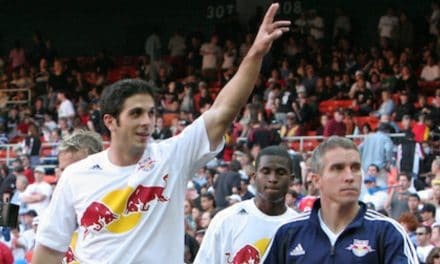 In 2015, Castaño made 21 appearances for the Red Bull II, the team’s United Soccer League side, before heading to Colombia to continue his career. There, he signed with Socrates Valencia FC. 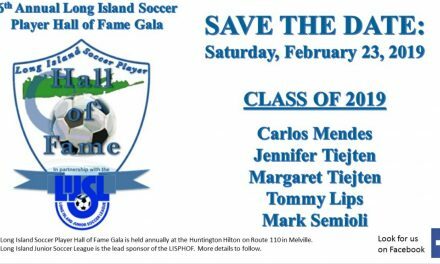 Castaño most recently played with TSF Academy in the National Premier Soccer League. More information on the team, the NPSL season and NPSL Founders Cup will be announced in the near future.